Niseko is a convenient area to walk around in, but for visitors looking to explore beyond Niseko, a car rental is an inexpensive and convenient option. If you are coming in winter just make sureyou are comfortable driving in the snow. Simply bring your international driving permit, your own country's driving license, and a sense of adventure! Lake Toya and Noboribetsu are one of the most popular place to visit in Hokkaido. There are nice onsens (hotsprings) in Annupuri area and beyond. Why not visit Makkari for it's famous tofu or Kyogoku town for it's spring water. Information and online bookings can be found through the Toyota rent-a-car website. 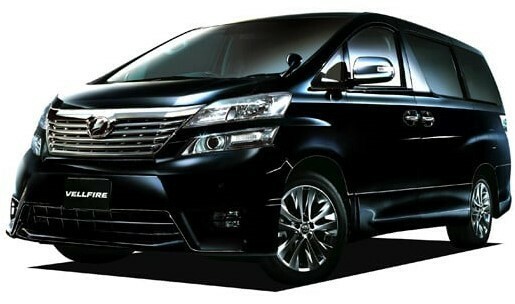 These cars are great all-purpose vehicles, all can be fitted with English navigation systems. Vacation Niseko guest can enjoy a special rate for Toyota rent-a-car. Please contact us for pricing and availability.